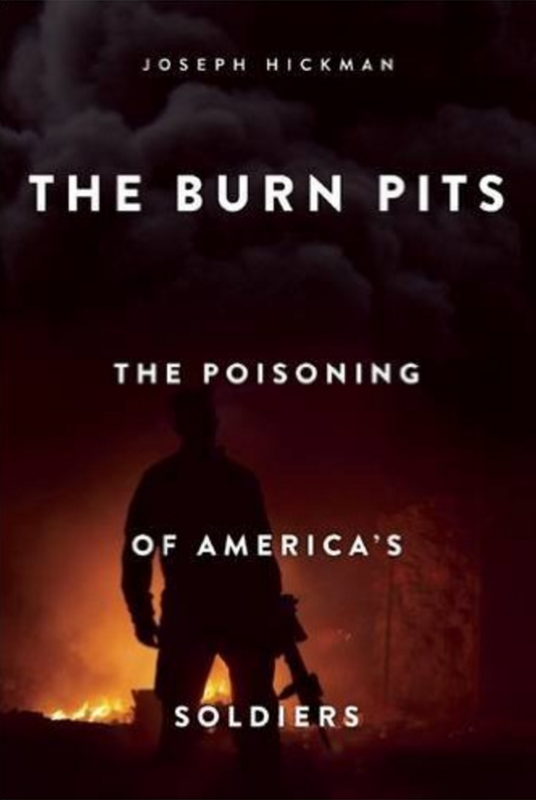 In The Burn Pits: The Poisoning of America’s Soldiers, Joseph Hickman, a former U.S. Marine and Army sergeant gives a stunning expose of the ongoing health disaster created by the open-air burn pits on military bases throughout Afghanistan and Iraq, calling them the Agent Orange scandal of of our day. Open air burn pits were created to dispose of trash accumulated on U.S. military bases in Iraq and Afghanistan since the onset of the wars. It is estimated that each service member accumulated nine pounds of trash per day. 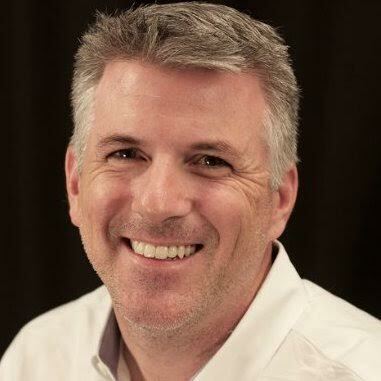 Why should the American people care about the burn pits? The burn pits have directly affected the health and welfare of thousands of service members who were exposed to them. We sent them to war and we, as a country, have an obligation to take care of them. Approximately how many soldiers are victims of the burn pits and what types of injuries or illnesses are they experiencing? It is hard to get accurate numbers on how many victims there are because the VA has not released the numbers. Some experts estimate there are tens of thousands of veterans who are sick from the burn pits. Illnesses veterans have experienced range from respiratory illnesses to rare bronchial diseases and cancers. What was incinerated in the burn pits? Anything and everything. Some examples include: Styrofoam, plastic, batteries, paint and paint thinners, medical waste and even human body parts. This is just a small list of what was burned. Environmental scientists I have interviewed from the book stated thousands of toxins and carcinogens were released from burning these items. Were there any regulations in place regarding the burn pits? From the beginning of the war in Afghanistan in 2001 through 2009, there were absolutely no regulations in place in regards to where the burn pits would be constructed or what could be burned in them. It was not until service members came home and began complaining about their illnesses and seeking help from their local representatives, did the DoD put regulations in place. Many victims are not getting the proper benefits for the illnesses from which they continue to suffer. What needs to happen for this to change? What can the average person, or veteran, do? The VA needs to advocate for the service members who come to them with health issues. Service members need to speak out and bring the issues to the attention of their local representatives. Additionally, they need to get involved in the fight to receive the care they deserve. What do you hope to achieve with your book? I hope to bring this issue to the attention of the American people and give it the coverage it deserves. This has been a back-burner story with the media for far too long, and it is time we start talking and doing something about it. I hope veterans, and those who support them, will read the book and take action. 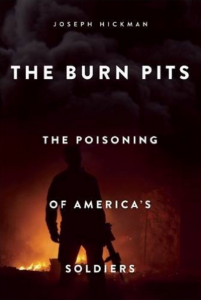 To purchase a copy of The Burn Pits: The Poisoning of America’s Soldiers, click here. Note:Veterans who have been exposed to open air burn pits are encouraged to register with the Department of Veterans Affairs to track changes in their health and learn about follow-up care and benefits.